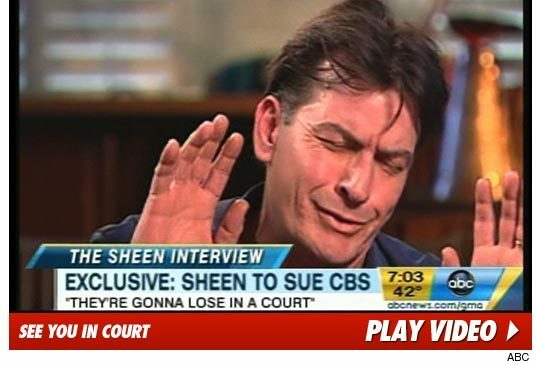 PR & Social Media Back Talk: Charlie Sheen Makes the Case for Strong PR Support. Inadvertently. Great take-aways! Thanks for offering this angle.